Floor displays come in a variety of shapes and sizes. 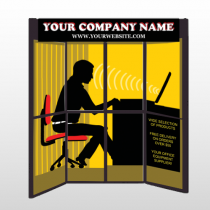 They are one of the most common forms for selling retail items or services. 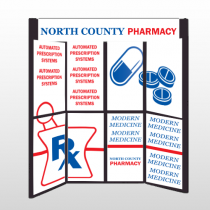 Floor displays are the way to merchandise your retail store products. 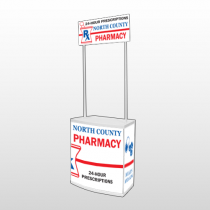 Our floor model displays are also an excellent addition to your trade show exhibit or booth. 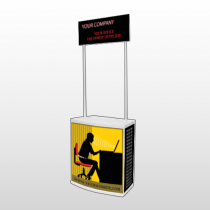 A uniquely designed display is sure to attract attention and bring potential customers to you. 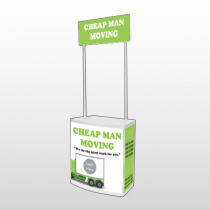 Our high quality floor displays help you sell your products and services. 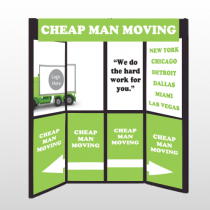 Looking for floor model displays made out of premium quality materials? You have come to the right place!